There is nothing more comfortable after a long day of hard work or a tough day at school than to come home to your own warm bed. A good night’s sleep can become the perfect remedy to the most trying and frustrating of days. But what if you didn’t have a nice warm bed to come home to? What if, after that long, hard day of work or that tough day at school, you came home to sleep on the cold, hard ground, or maybe, if you’re lucky, an old, dirty mattress full of holes? This is, unfortunately, the reality for the majority of our students and their families. I’ve had the opportunity to visit many of the homes of students here at God’s Hope Schools. There are homes where as many as four children must share one mattress, struggling to keep still for fear of being pushed off during the night. Many families own mattresses so old that there are literally holes worn right through them. Some mattresses are covered in stains that refuse to be removed despite dozens of washes. Others have been torn apart, the pieces piled together each night to create some semblance of a mattress to sleep on. Further still, some students and parents sleep on the dirt grounds of their homes, as they simply don’t have enough mattresses to go around. Most of our students live in areas highly infested by mosquitoes. Without mosquito nets to protect them, they face a night full of pestering insects and painful bites. Temperatures can drop during the evening hours, especially throughout the rainy season. Not having bed sheets or a blanket to keep them warm can lead to a sleepless night of shivering. With so many negative factors pressing on our students, it’s a wonder they ever get any sleep at all. Not surprisingly, I’ve witnesses many students nodding off in class, desperate to catch a few winks. There are even some whom I’ve caught dozing during recess- now that’s the sign of an exhausted child! Headaches are quite the common ailment, no doubt due to the wide spread sleep deprivation. Simone’s Kids is determined to change this outcome for our students. We believe every child deserves to have a safe, warm bed to come home to at the end of each day. 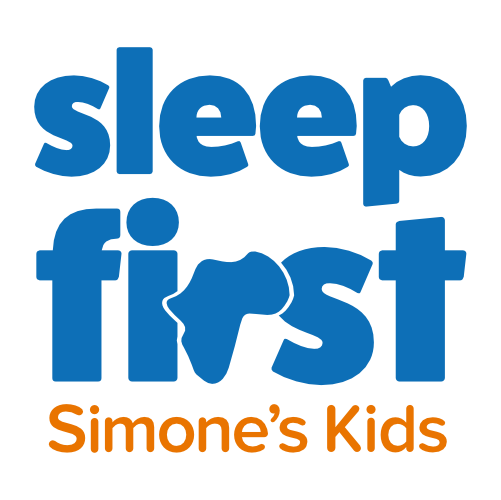 On January 29th, we will be launching our Sleep First Campaign. 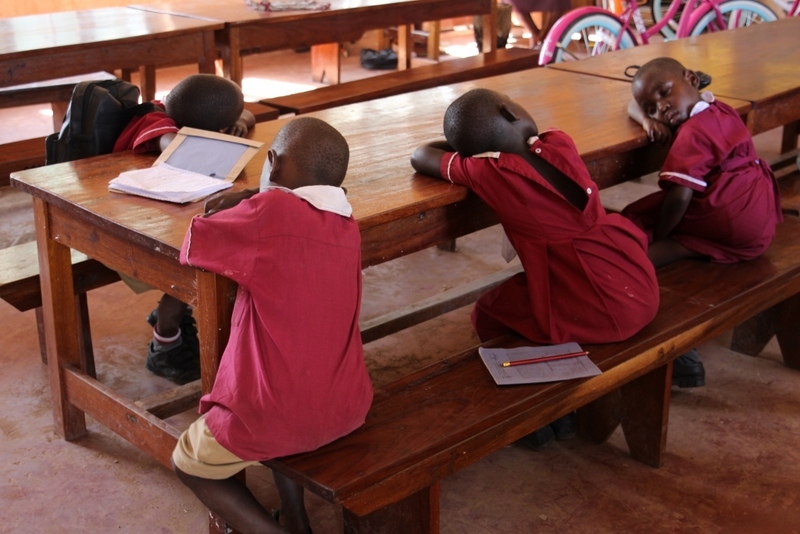 The goal of this campaign is for all of our students at God’s Hope schools to have a safe, comfortable place to sleep. One donation of $50 will provide a mattress, bed sheets, blanket, and mosquito net to one student and their family. But we can’t do it alone. Will you help us put Sleep First? The Sleep First campaign will continue for the next six weeks, or until we have reached our goal. If you would like to help us reach our goal, please donate here. We are so thankful for all of our supporters who make it possible for us to continue serving the orphaned and impoverished children of our schools through the love of Jesus Christ!